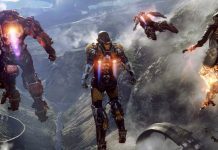 FIFA 17 should come in about a month, bringing Frostbite engine (EA is trying to make Frostbite powering all of their future first-party games) along with new animations and some gameplay tweaks. 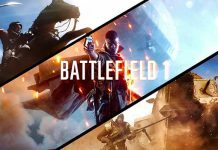 Since the game is available for closed beta testers, we can now look at ratings for all Premier league teams. 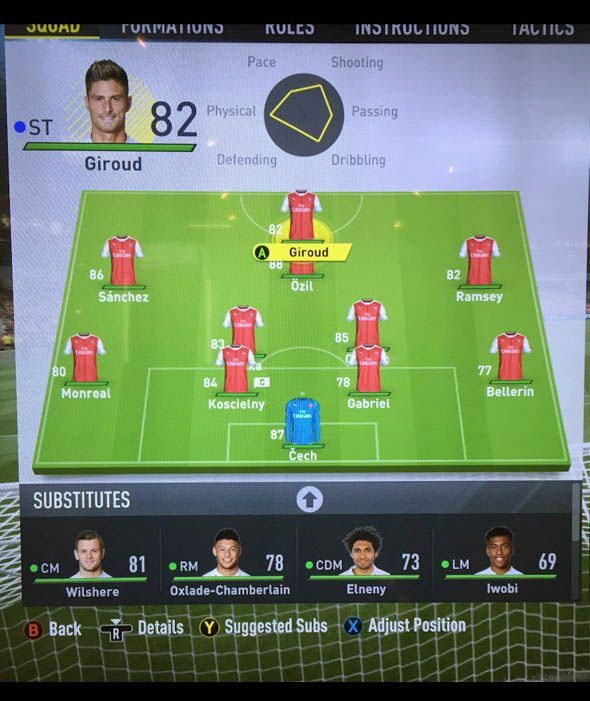 Arsenal’s Giroud has an 82 rating, while Özil is the highest rated player with a rating of 88. We must say that Sánchez got his rating a bit low, only 86. 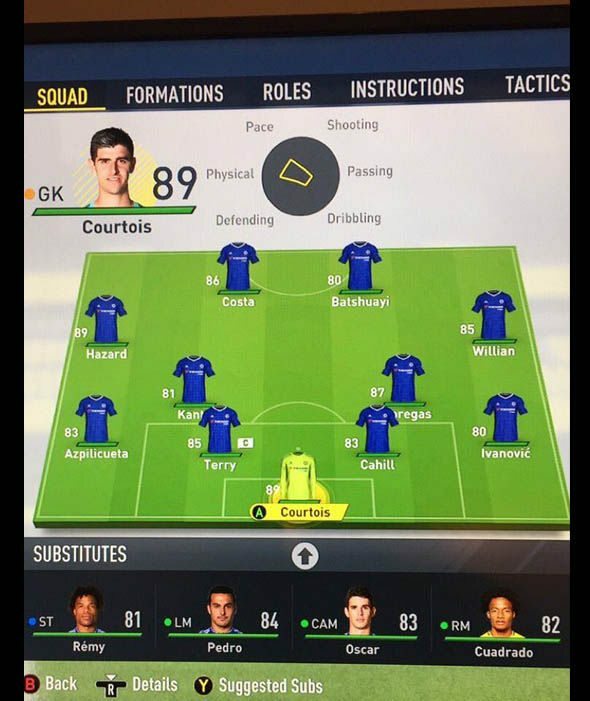 Chelsea’s Hazard still has 89 rating (a bit too much, especially when looking at his last season where he was almost invisible), Costa has 86, and Courtois 89. Everton’s top player is Romelu Lukaku with a rating a rating of 82, the same as Baines. 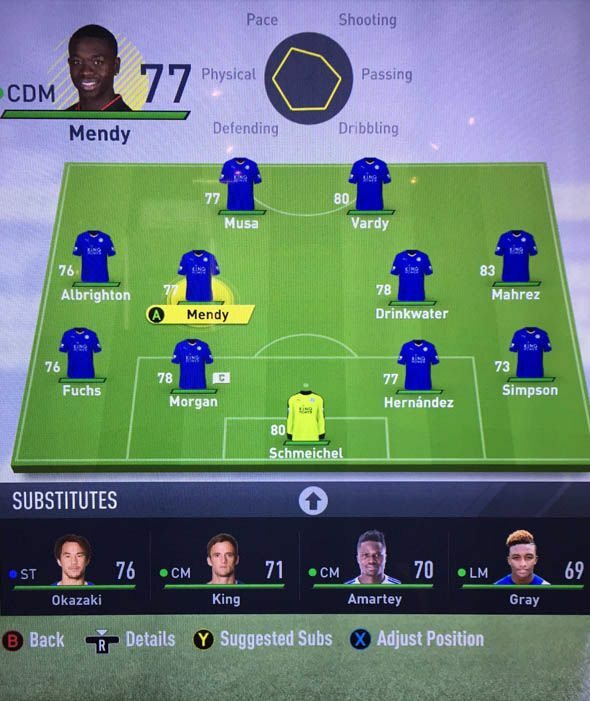 Leicester City could have a better squad ratings, especially since they dominated during the whole last season. 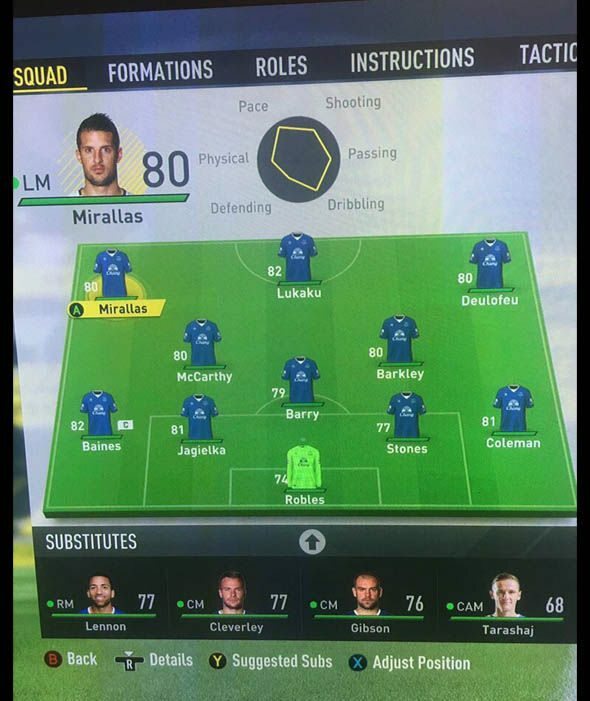 Vardy has a rating of 80 (and they gave Hazard 89, c’mon EA, be objective), while Mahrez got up to 83. 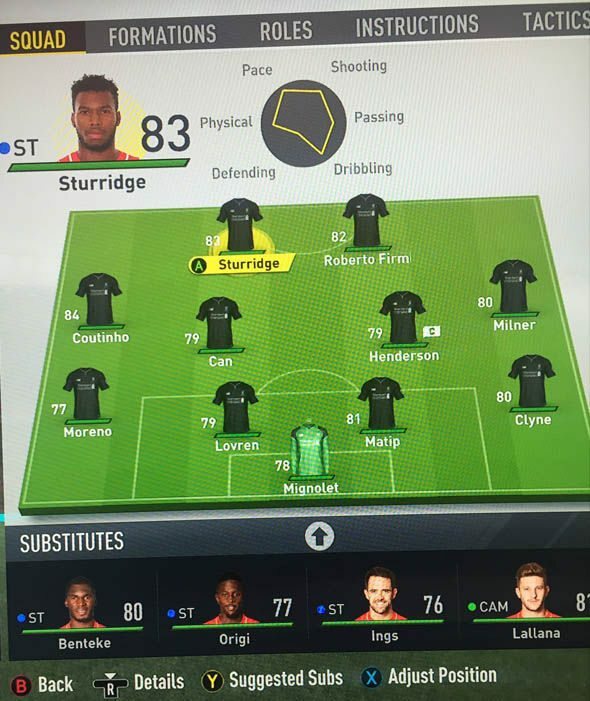 Looking at Liverpool, it’s sad to see that Coutinho has a higher rating (84) that Sturridge (83). 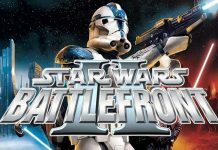 Lovren should thank EA, since they gave him a rating of 79, especially after we look at all his flops from last season. 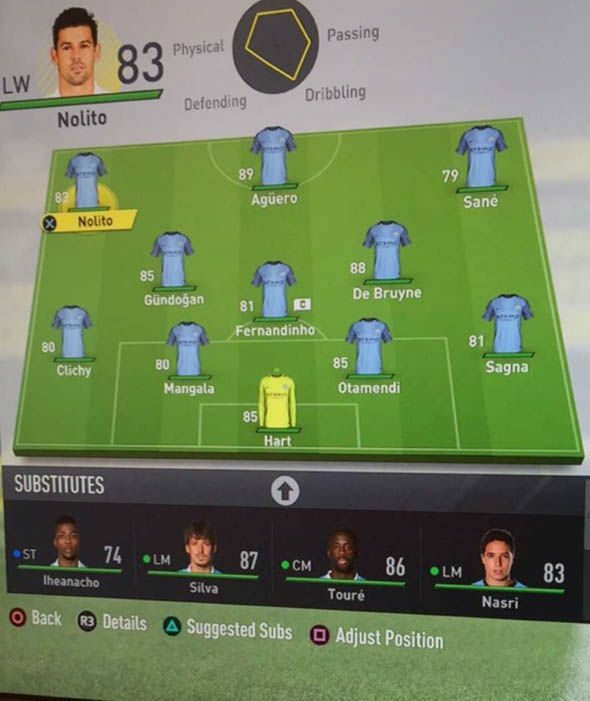 Man City’s squad is pretty solid. Agüero has 89, De Bruyne has an unreal 88, and Hart 85. Man United is still a powerful team. 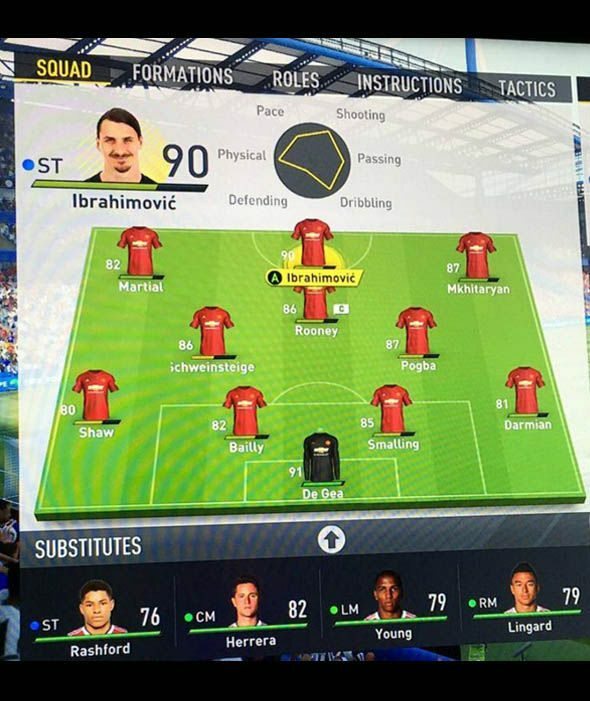 Ibrahimović is rated 90 (maybe EA is wrong, and his rating ends up being over 9000), Rooney 86 and De Gea has a phenomenal 91. The new addition to the team (and the most expensive player in football’s history) Paul Pogba, has a rating of 87. And Tottenham is the last team to be covered. 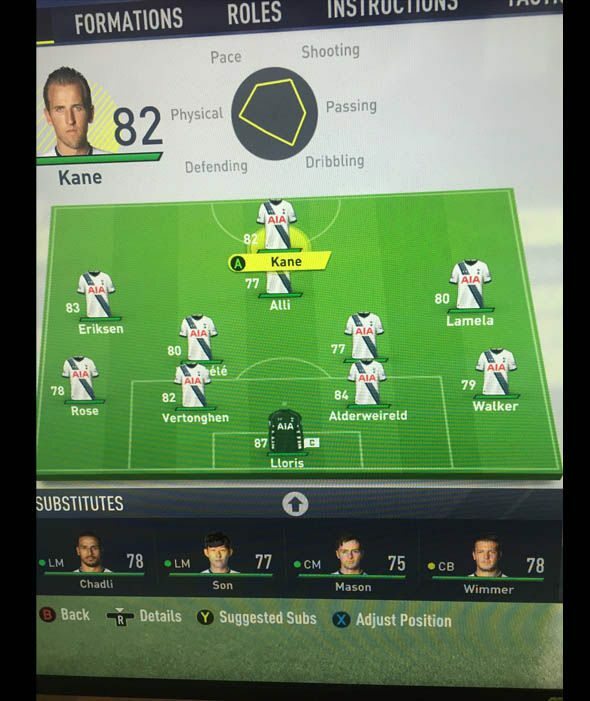 Harry Kane has a solid rating of 82, with Lloris being the top rated player with 87. 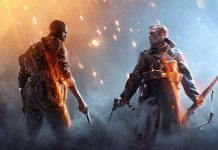 We still don’t know when FIFA 17 Demo will launch, but PES Demo should release on August 24 for PS3, PS4, X360 and Xbox One. 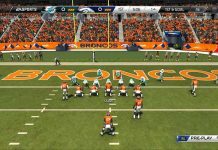 It will have two stadiums and nine teams. 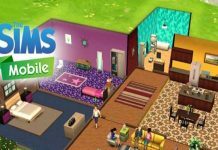 The Sims Mobile Set To Launch On Android And iOS, Are You Ready To Shape Your Sims Legacy?